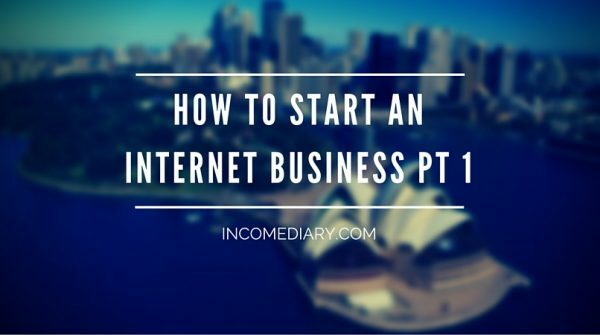 This is a question, we are often asked: How Do I Start An Internet Business? Whether you’ve been attempting to create a business for years and have just been completely overwhelmed or you’re making your first attempt at creating your own online start up, a road map that tells you what to focus on and when is essential. It can be the difference between years of inefficient task management and a streamlined process that clarifies the priorities to focus on. Today, we will focus on Phase 1 – selecting your Target Market. The remaining phases will be covered in future posts. Note that the first two phases will likely result in little to no revenue and depending on your access to your target market and your technical abilities to set up a funnel, they may take some time. Now that may be disappointing to read – especially in a world where Instant Riches and Celebrity is promised by the Fake Gurus, but it is fact. Of course the more you apply yourself and the more diligent you are the quicker that success will come. We are not here to tell you that in 90 days you will be a millionaire – it is possible, but it is unlikely. Are my actions bringing me closer to achieving the goal of this phase? Whenever your answer is no, you must quickly readjust. This is particularly difficult in the beginning when revenue is not yet coming in. Patience is a virtue. During this phase you are focusing on two primary components. First, you’re identifying which market you’re going to service or sell a product to. If you already have an idea of what product(s) or service(s) you’d like your online business to offer then you’re slightly ahead of the game. 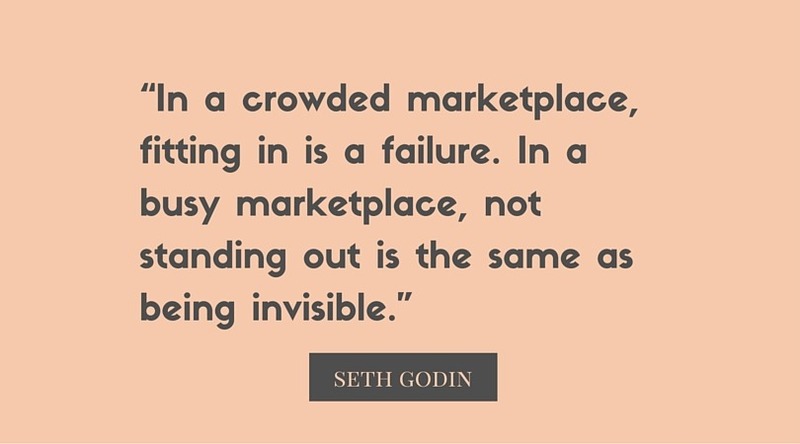 Be careful though, because you’re still going to want to ensure that there is in fact a market for your offering. Assuming you are starting at point zero and you have no idea what you want to offer and who you want to offer it to, then take a breath, because we’ll walk through some strategies to get through this. Second, once we have our target market identified then we’re going to develop our Value Ladder Blueprint. We’ll learn more about the construction of a Value Ladder in a future post but for now, the Value Ladder Blueprint is essentially a map of anticipated products/services that your business would offer. These items increase in value as they are offered to a potential customer. But first let’s first take a step back and focus on a few strategies to identify and then understand your market. There will be three questions to help you assess whether or not you are ready to move on to the second phase. The first two directly relate to your chosen market. Question #1 – What does the market want or need? These are all markets I would consider because I’m currently a part of them and I can truly grasp what problems exist within these areas. For example, I know that there are plenty of writers out there who struggle to finish their book. I also know that there are many people who have finished their first draft but have no idea what to do beyond that point. I now have two problems that, if solved, would be a huge help to a significant amount of people. To clarify, make a list of your potential markets based on what you are currently interested and participating in. If you have nothing, then make a list of things you’d like to try and go start trying a couple. This will slow things down for you, but ultimately it will help you understand the true needs of a given group. With that list, begin writing down the needs along side each group. Once you finish, go through each potential audience and ask yourself the the second of the three questions. Question #2 How can you access the people within your market? Where do they hang out online? Where do they hang out offline? If you don’t know the answer to these questions, begin creating a list of bloggers, podcasters, stores, and any other influencers that target the market your considering. To do this, use the Google Keyword Planner to identify keywords that members within your particular audience would be searching. Assess the search volume first. 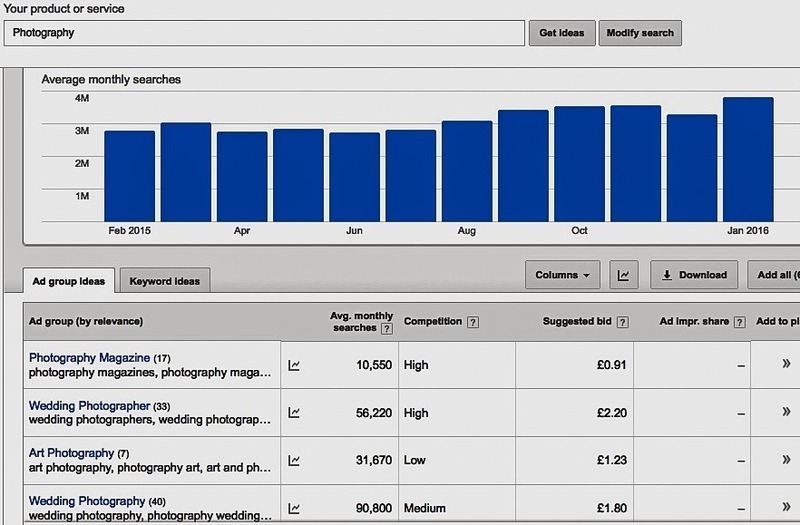 If you’re happy with the monthly searches then you want to look at who is currently ranking for those keywords. As a generalization I would not target a product with less than 10000 Global Searches monthly – ideally you are looking for closer to 50,000. That said I have known individuals to become very successful in very small niches – the Big Fish in very small pond so to speak. Now do a search in Google and investigate the top ranking sites (your competition). Are they blogs? Are they YouTube videos? Online stores? Knowing this information will enable you to figure out how you can access your market when it comes time to create your marketing and promotion channels in Phase 3. To be clear, right now you should only be determining whether or not you could possibly reach out to these site owners. You do not need to be actually reaching out yet. Moreover, you just want to be focused on knowing how you can access your market before you move to Phase 2. Quick Tip: Searching social media sites can also help you identify ways to access and engage with your audience. Once you know this you’re ready to answer the third and final question of Phase 1. Question #3 Based on the problems/needs of your market, what products or services can be offered? Answering this question will result in the parts that will help you draft your Value Ladder Blueprint. Begin by brainstorming and listing products or services that help solve a specific problem. For example, if I wanted to focus on helping aspiring authors finish their book there are few possibilities. • A free video mini-course that walks people through the book writing process that takes them from idea to book. • A free eBook that breaks the book writing process down into easy, manageable steps. • A contest entry to a free coaching call. • A step by step course that takes them through the writing process in great detail. Notice that these products are all focused around solving one specific problem that I know exists because I’m part of that community. I’ve dealt with the same struggles and I’ve developed strategies to help solve this problem. Once we have maximzed our list of potential offerings, we then want to narrow the list down to three or four products that increase in value and therefore increase in price. Our first product should be the bait. This is going to help draw in potential customers which will serve us as we try to grow our mailing list and expand upon potential marketing channels in Phase 3. The bait is going to be free or extremely low in price. The second product should be slightly more helpful and so on until you’ve hit your final. I do recommend your final product being your game changing product in terms of price. This product is also the least passive source of revenue because the value will be derived from your personal attention to an individual. Do not be turned off by this though because you can often charge a premium for this type of product. Sticking with my writing example I would offer the following products in the sequence below. Product #1 (Bait) – Free mini-course that provides a specific strategy to help people struggling to complete their book. Product #2 – An elaborate detailed course that incorporates weekly coaching webinars and community membership. Product #3 – A one-on-one coaching program. Product #4 – Ghostwriting services by yours truly. It should be pointed out that I intentionally did not identify a price point for any of the non-bait items nor did I provide the details of each. My only concern was to develop the Value Ladder Blueprint. Time will be allotted for Value Ladder construction during Phase 2. In the meantime, if you’re struggling to determine whether or not your confident in your chosen market. I recommend you check out the new book Will It Fly? by Pat Flynn. This book aims to help you figure out whether or not you idea has merit and whether or not it is a good idea for you to pursue. => What does the market want or need? => How can you access the people within your market? => Based on the problems/needs of your market, what products or services can be offered? 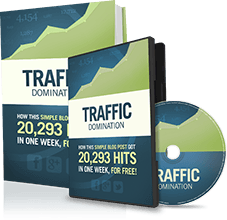 Successfully answer these three questions and you are well on your way to starting your own highly successful Internet Business. 1) While understanding your target market is essential and doing research is important – it is important to not overthink it. Sometimes just going a head and launching is the best thing to do. If you wait until you have everything lined up and in a row, you may never start. I mention this as I see so many budding entrepreneurs struggle – just because they believe everything needs to be perfect before launching. Remember, Perfection is for suckers! Read Fire Aim by Michael Masterson is good reading for anyone aspiring to launch a business – big or small. 2) You must develop a winners mindset! Coping with the inevitable ups and downs of entrepreneurship can be difficult at times – the great entrepreneurs are defined by their ability to cope with adversity and having the right mindset. 3) Plan your day to Perfection! Learn about Magic Time and how discipline and structure ultimately gives you more freedom to do the things you really want to.